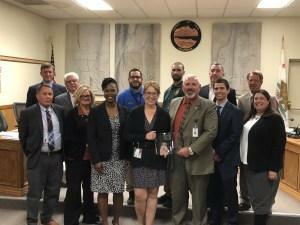 Inyo County Probation Department and Health & Human Services staff members are getting some well-deserved time in the spotlight as part of a state organization’s efforts to highlight the best practices of California counties. 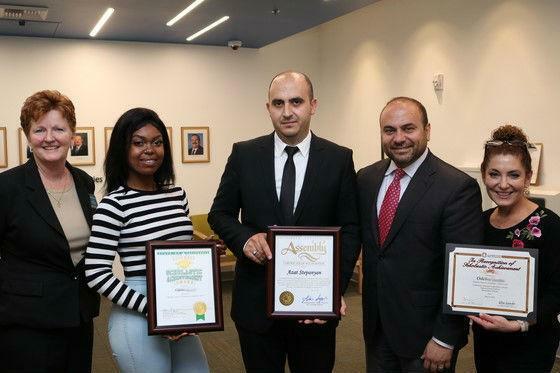 Through a series of videos, the California Association of Counties (CSAC) is highlighting recipients of its annual Challenge Awards, including Inyo County’s Juvenile Services Redesign initiative. 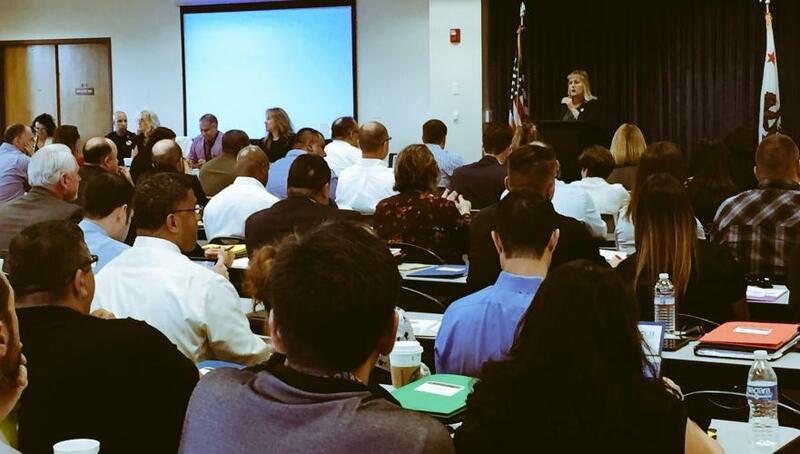 Last month, San Joaquin County Chief Probation Officer Stephanie James hosted over 130 representatives from 31 counties throughout California to provide information and a day of training on San Joaquin County’s successful Pretrial Program. SACRAMENTO – This weekend, Governor Brown signed into law SB 1106 authored by Senator Jerry Hill (D-San Mateo), and supported by the Chief Probation Officers of California (CPOC), which will expand the Transitional Age Youth pilot program passed in 2016 that allows for specific counties to operate a deferred entry of judgment pilot program for eligible defendants aged 18-21. SACRAMENTO – Yesterday, Governor Brown signed into law AB 1214 authored by Assemblyman Mark Stone (D-Santa Cruz), and sponsored by the Chief Probation Officers of California (CPOC), which will help address gaps in juvenile competency proceedings by promoting appropriate settings for youth deemed incompetent and creating clear processes and timelines for restoration of competency. 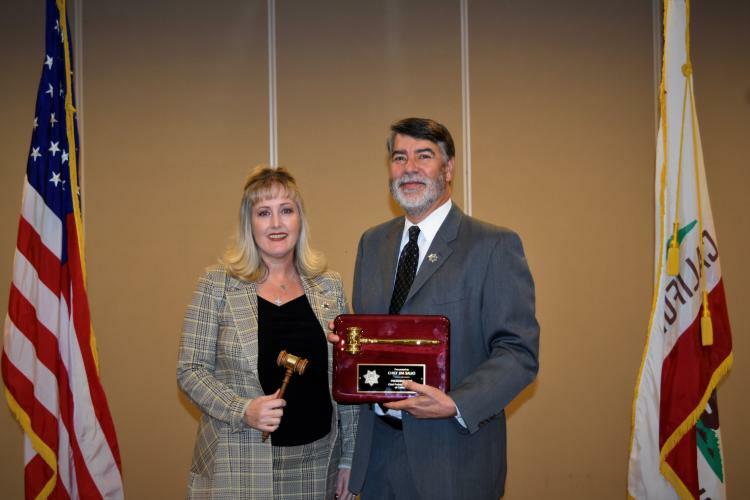 Sacramento, CA — The Chief Probation Officers of California (CPOC) announced their ratified vote to confirm the slate of Executive Officers for 2018 at their quarterly all chief meeting. The 2018 slate of new executive officers are: President: Chief Jim Salio (San Luis Obispo County), Vice President: Chief Stephanie James (San Joaquin County, Secretary: Chief Steve Sentman (Orange County). Sacramento, CA – Today, the Public Policy Institute of California (PPIC) released a report, Realignment and Recidivism in California, which shows, through data provided by 12 county probation departments and the Board of Community Corrections (BSCC), that probation departments have proven effective at closely monitoring offenders from state prison in the two years immediately following the largest public safety re-structuring in California, known as realignment. Sacramento, CA — Today, The Chief Probation Officers of California (CPOC) concluded a two-day conference, A Decade of Progress: Probation’s Success with Juvenile Realignment, in Sacramento. The probation Chiefs and attendees heard from Governor Jerry Brown, Attorney General Xavier Becerra, among many others highlighting the success of the last decade in California juvenile justice and the continued efforts to maintain and enhance a localized, evidence-based approach to juveniles in the justice system. 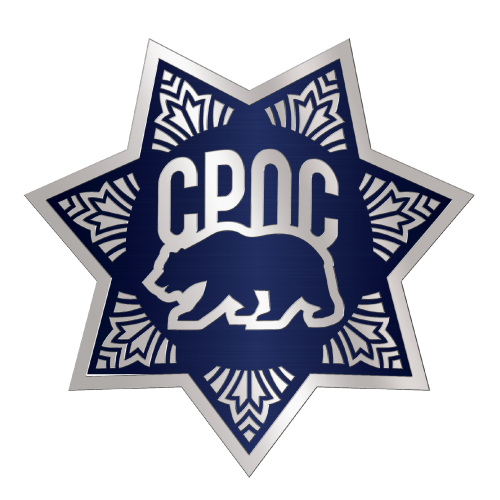 SACRAMENTO – Today, the Chief Probation Officers of California (CPOC) announced the release of their rebranded association logo in conjunction with their new website (www.cpoc.org) which ensures mobile responsiveness, more intuitive design function and the latest search technology. PPIC releases report documenting probation supervision as a cost-effective tool in public safety amid significant reforms. SACRAMENTO – Today, the Public Policy Institute of California (PPIC) released a report, California Probation in the Era of Reform, which shows, through data collection, that probation is responsible for more people in the criminal justice system than all other public safety entities combined, remains the most cost-effective sanction in the criminal justice system, and has been successful in expanding evidence based practices to reduce recidivism post realignment. Sacramento – Today, the Chief Probation Officers of California hosted the First Annual Continuum of Care Reform Conference: Making CCR Work for Probation Foster Youth. Sacramento – Today, Chief Mary Butler, President of the Chief Probation Officers of California (CPOC), issued the following statement honoring National Crime Victims’ Rights Week 2017. “We join our law enforcement partners and crime victim organizations throughout the state and nation in commemorating April 2-8, 2017 as National Crime Victims’ Rights Week. Our mission as probation departments is to protect our communities. 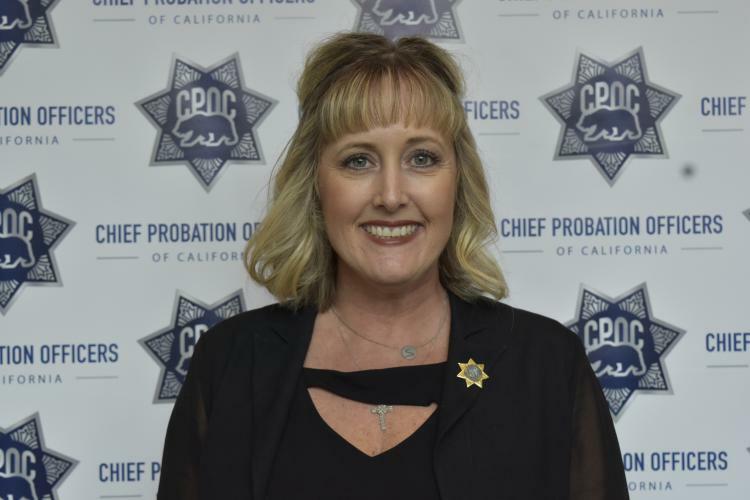 “The regulations released by CDCR today are fair and consistent with the mission of Prop 57,” said Chief Mary Butler, President of the Chief Probation Officers of California. “We are especially pleased with how well CDCR worked with us during this process and listened to our input as the leaders of rehabilitative programming in public safety. These regulations reflect what we know is most important in programming and will have the greatest positive impact on the safety of our communities. 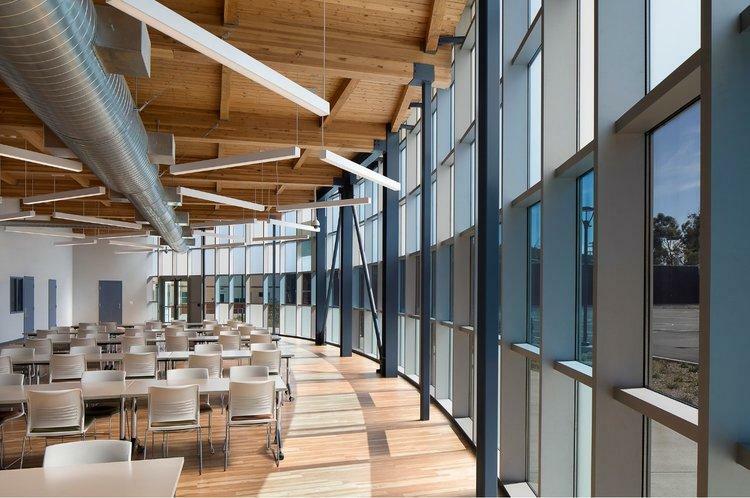 Sacramento – “We are thrilled the people of California have agreed that there is a better way to protect public safety and reduce recidivism” said Chief Mark Bonini, President of the Chief Probation Officers of California. 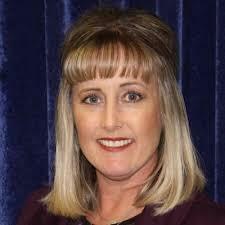 “Probation Chiefs look forward to working with the Governor and CDCR on the implementation of Prop. 57 and lending our expertise in evidence based programming and rehabilitative strategies. 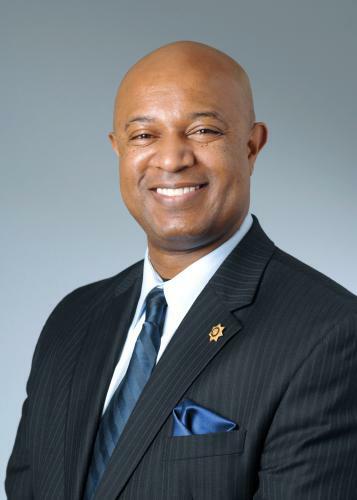 Sacramento – A proposal allowing probation department to detain adult probation offenders for up to 10 consecutive days without revoking probation or removing offenders from their local communities was approved today by the governor. 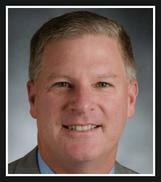 The streamlining measure, SB 266, was authored by state Senator Marty Block. SB 266 allows probation departments to use “flash incarceration” to hold offenders accountable with less disruption to work, home, or treatment programs. Sacramento – Senator Mark Leno’s (D- San Francisco) bill to limit the use of room confinement in juvenile facilities was approved by the State Assembly today and now heads to the Senate for concurrence before reaching the Governor’s desk. Senate Bill 1143 states that room confinement can only be used after less restrictive options have been tried and bans its use for the purposes of punishment, coercion, convenience or retaliation. Sacramento – The Chief Probation Officers of California (CPOC) and youth advocates announced today that they have joined forces to co-sponsor landmark legislation limiting the use of room confinement for youth in California’s juvenile facilities. Sacramento – Today, the Chief Probation Officers of California (CPOC) announced their support for the “Public Safety and Rehabilitation Act of 2016,” the initiative backed by Governor Jerry Brown now in signature gathering efforts for the November ballot.